Hild will be out in the UK on Thursday July 24. The first UK notices are beginning to appear. I’m particularly proud of two. One from Alex Woolf at University of St Andrews, and smart, smart author of many fabulous papers and books on Early Medieval Britain. The other from Max Adams, author of King in the North (which I really wish had been available five years ago; it would have saved me so much work!). You can buy it in hardback or ebook in the UK (see links above), and paperback or ebook in the rest of the English-speaking Commonwealth (see links below). Wow great feedback from Alex Woolf! 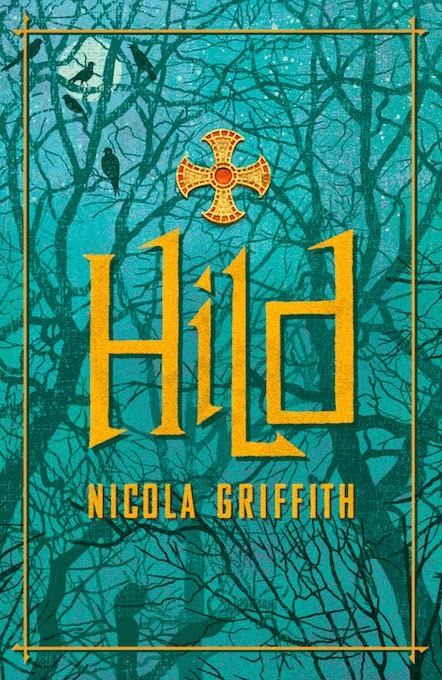 I'm researching for a book I'm writing set in the 9th Century and I was pointed your way, certainly looking forward to reading Hild now!